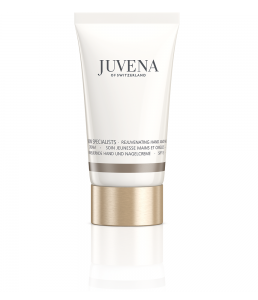 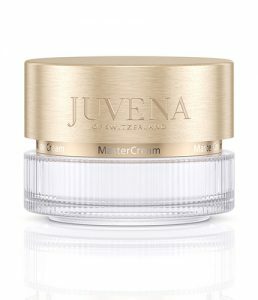 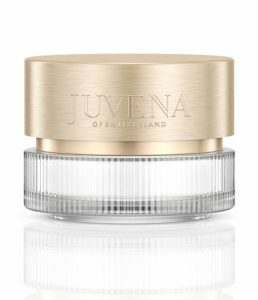 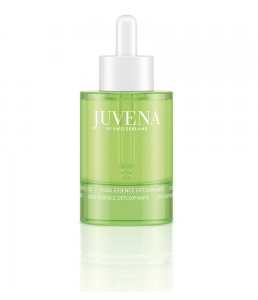 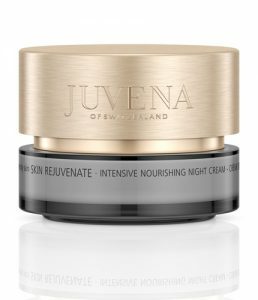 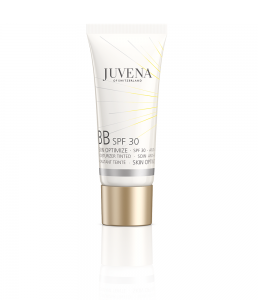 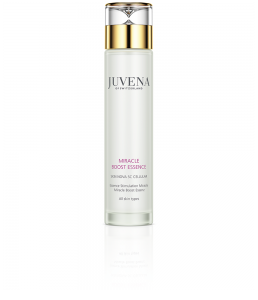 Nourishing night cream with immediate impact. 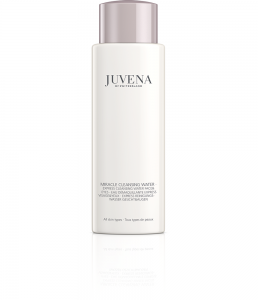 The ultimate in smoothness and vitality. 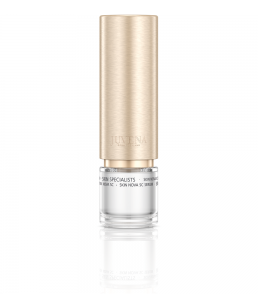 The ultimate light-textured freshness boost. 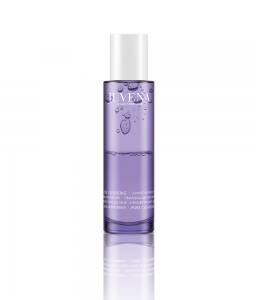 Particularly mild and intensive eye make-up remover.